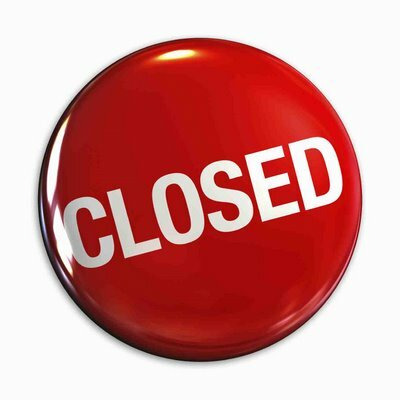 School will be closed to children on Wednesday 26th March 2014 due to industrial action by one of the main teachers’ unions. We did think that we would be able to open the school, however, we now have a better indication of the number of staff who will be striking and we will not have enough teachers in school on that day to run the school safely. We apologise for the late notice and for any inconvenience that this may cause. Hi, what’s happening to the Parent’s Evening that was due to happen on that day? I believe that it is going to be postponed by a week. A letter and text will be going out about this today.